We’ve just announced that we are working on our next game which will be Card Thief. 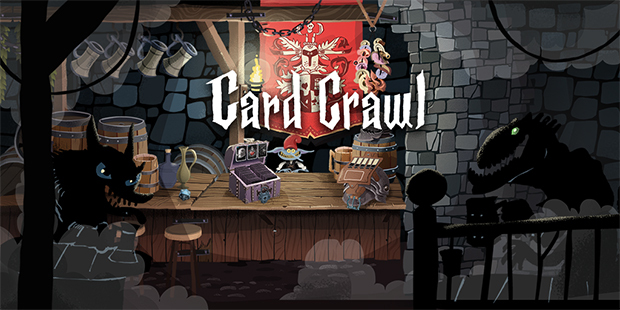 Card Thief is a solitaire style medieval heist game played with a deck of cards. We will team up once a gain with Mexer and Oliver. You can check out the dev-blog at www.card-thief.com!